It was uploaded on YouTube in 2011 so I'm going to guess that it came out around then, which seems about right, not that it really matters anyway. Now the advert is clearly supposed to be a joke, but is it becoming more and more relevant? 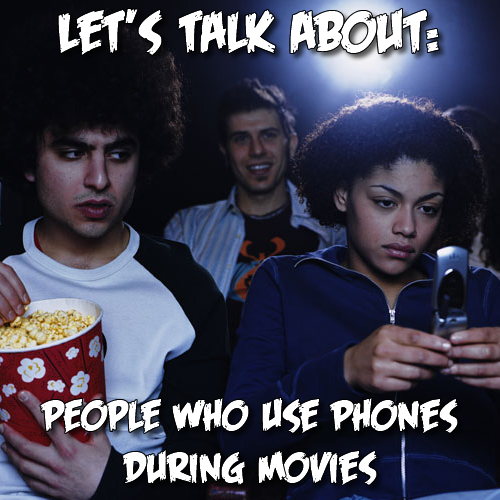 When I watch DVD films with my friends I find they will start checking their phones while it is playing. Even when it is just a notification, they do it simply because they're so used to it and they want to check what is going on on the internet. Even in my university lectures when we watch films (yes we do watch films, and no, watching films is not all we do), I see people's faces lit up by their phone screens as they scroll endless through some social medium, and this is in a class filled with people who love films enough to study them at university level, if a film can't even hold their attention, how can you expect it to hold the attention of the average film goer? And before I go on, let me just note, I am guilty of checking my phone during a film. But I nearly always regret it as it means I missed a part of the film, so if I am watching it alone I just go back to see what that dialogue I missed was, or I just pause the film to quickly reply to something anyway. Which brings me nicely back to the advert and the point of this rambling. Do we actually need 'phone breaks'? I really hope not, but it definitely seems that people have much shorter attention spans these days. I'm pretty sure that research has been done on just this, and essays have been written and are available to read online (providing you have the attention span to read them!) informing us that for people between the ages of 12-25, (and I hate to say/think, but possibly even younger) their phones are becoming more and more a part of their lives. So much so, that they are almost addicted to using them. 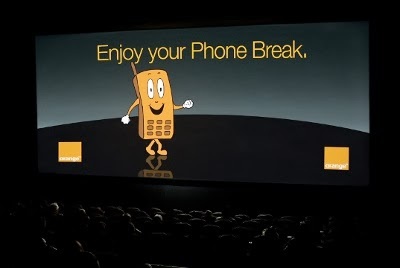 Maybe I'm just being cynical because when I go to the cinema I don't think I've ever seen someone on their phone (although that doesn't mean that it doesn't happen though) throughout the duration of it. It seems like films are becoming longer, so much so that the reintroduction of intermissions, if only for the benefit of human bladders, doesn't seem like a strange idea. Maybe that could serve as the 'phone break' for some? 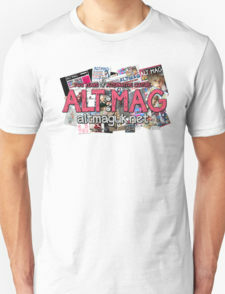 Share your opinion! Let us know what you think in the comments section below or by our Facebook or Twitter page.